Chinese New Year Marketing: It’s Time To Get Started! The next Chinese New Year will be on Thursday 19th February 2015 and will be the Year of the Sheep. Chinese New Year is celebrated in China, obviously, and also anywhere else in the world with a significant Chinese population. The festival is of equivalent importance to the Chinese as Christmas is to Westerners, so – with over 1 billion observers – you’d be a fool to miss out on such a huge opportunity! So, what exactly is Chinese New Year all about? Traditionally it was a festival to worship deities and one’s ancestors, but nowadays it is seen more as a time to simply spend some quality time with the family and exchange gifts. A wide range of industries have the potential to benefit massively from Chinese New Year – from travel and retail to food and drink. In this blog post I will explain the business opportunities surrounding Chinese New Year, so buckle your seatbelt and prepare to go on a marketing journey to the Far East! 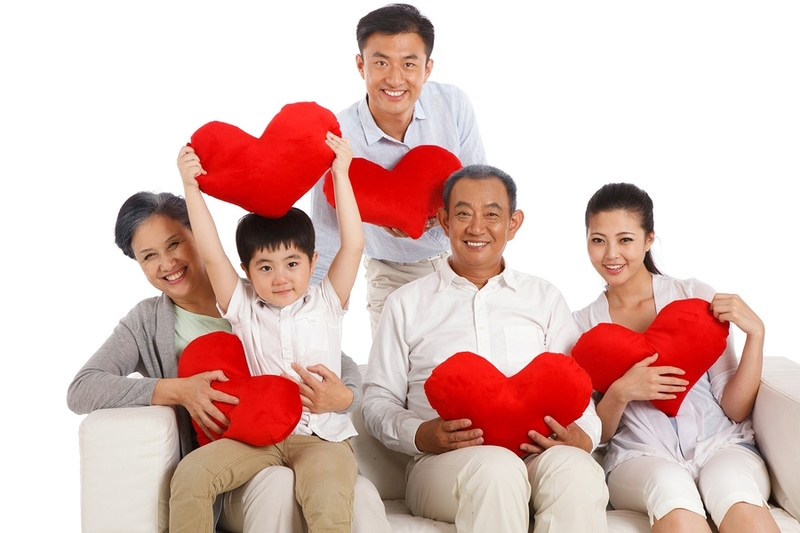 Of central importance to Chinese New Year is the gathering of family. In the run up to Chinese New Year, people all across China travel back to their native towns and villages to be with their families. This movement of people, the chunyun, is the largest annual migration of people in the world – with approximately 2 billion passenger journeys taking place during the chunyun period. Industries that stand to profit from this period of intense travelling include train and plane operators, travel agencies and car rental companies. Hotels also have the opportunity to do fantastic business as many family homes will not have space to accommodate the entire extended family. 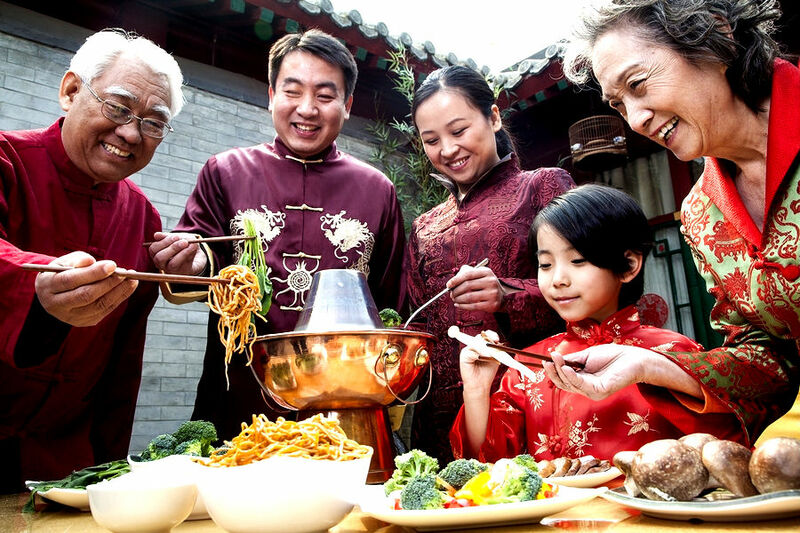 On the evening before Chinese New Year, it is traditional for the entire family to get together to enjoy a large family meal. This meal is the most luxurious the family will eat all year and typically comprises of more than 10 courses, usually including foods such as dumplings and fish. Families also usually splash out on best wines they can afford. While many families choose to cook and eat at home, many others are now choosing to go out to a restaurant for this traditional annual family meal. If you’re in the restaurant industry or sell foodstuffs or wine, Chinese New Year is a time that you want to prepare for accordingly. Relatives give gifts to one another at Chinese New Year. 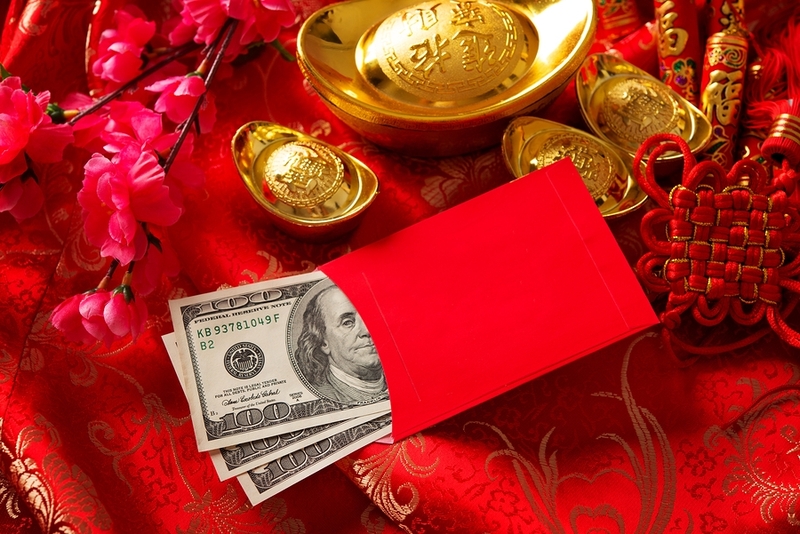 The most common tradition is to give red envelopes containing money. These money-containing red envelopes are usually given from older, married family members to younger, single family members. It is also common for young adults to give red envelopes to children in the family. Other common gifts include oranges, chocolates, sweets, and small trinkets. This is obviously great news for retailers with suitable goods targeting the region, and it’s also good news for couriers and delivery service providers – if they do it right. Many delivery services turn off their PPC campaigns around Chinese New Year as they simply do not have the staff to take on the huge influx of parcels that surge at this time. However, if you are a delivery service with enough staff to handle it, Chinese New Year is a fantastic opportunity for massive profits. Last but not least in this retail section, let’s not forget about clothing. It is traditional for Chinese people to buy themselves a whole new set of new clothes to welcome in the fresh start of a New Year. These new clothes are usually red, as red is the colour of fortune and joy. If you’re a clothing retailer targeting the region, make sure you stock up on those red jumpers! There are several other traditions that are commonly practiced at Chinese New Year. The first one of these is thoroughly cleaning the house. This symbolizes sweeping away the old year and any bad luck associated with it and having a fresh start for the New Year. It is also common for Chinese people to decorate their houses with paper cut into artistic designs and to put Chinese couplets (a type of poetry) on the front door. These are usually red in colour because, as mentioned before, red is associated with luck and happiness. Commercial businesses and city councils also traditionally buy Chinese lanterns and hang these up outside for the 15th day of the Chinese New Year celebration known as Yuanxiao Festival, meaning Lantern Festival. Another, more noisy tradition is that of buying and firing firecrackers. Firecrackers contain gunpowder and once the firecracker’s string is set alight, this quickly sets off the firecracker in a loud explosion. If you sell any of these traditional Chinese New Year items, you’ll want to get stocked up and start your marketing campaigns now. Please note, however, if you are a firecracker producer, that some cities have banned the use of firecrackers due to concerns about the amount of noise they create, so it’s essential to check whether your target region allows firecrackers before launching your marketing campaign! So, now you know what Chinese people are likely to buy around Chinese New Year, but how is it best to market to this demographic? 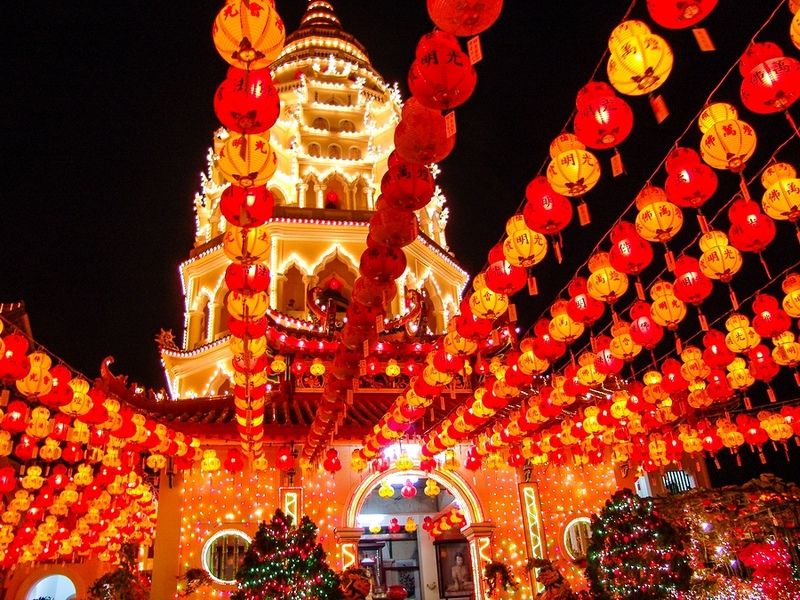 Research by TNS Global has shown that in order for Chinese New Year marketing campaigns to be successful they must connect with consumers positively on an emotional level and must have a central theme that is tied closely with the principles of Chinese New Year. It means, in short, that your marketing campaign should be centered about the gathering of family and must leave the consumer with a positive feeling when remembering your ad. Advertising and marketing campaigns that stray too far from these central topics of family and reunion – or, even worse, are seen to be disrespectful to Chinese New Year or the concept of family – are doomed to failure. 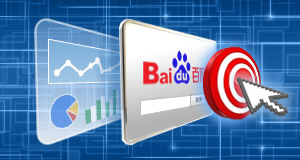 Advertising on Baidu helps you tap into over 70% of the world's largest ecommerce market. 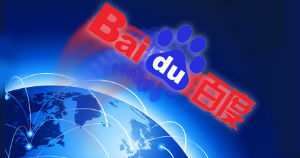 However, opening a Baidu account can be complex for non-Chinese businesses, but with one of our native Chinese PPC specialists on hand to help, we'll ensure your application process is stress-free, providing advice on the type of documents you'll need to submit, translation of relevant documents (if required), account set-up fees and the cost of advertising on Baidu. We'll also submit all the necessary paperwork to Baidu and arrange for your PPC account to be up and running in just 4 weeks! 19 February 2015 may seem like a long way away now, but it’ll come around quickly so it’s time to get started with your Chinese New Year marketing campaigns now. 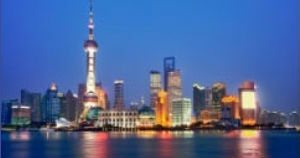 Chinese families will be starting to browse online for the best travel, food, gift and accommodation deals before places get booked up, so don’t delay! 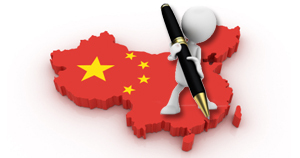 One Response to Chinese New Year Marketing: It’s Time To Get Started! Dear Client, Don’t Sabotage Your Agency Meetings – Or Your Precious Time! Is rel-alternate hreflang-x A Geo-Targeting Factor?